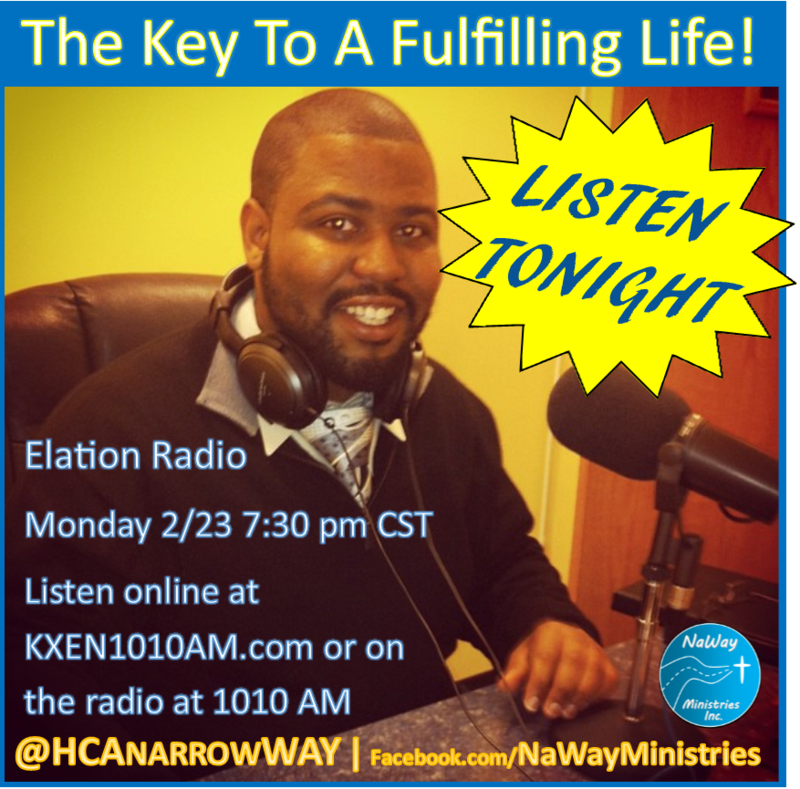 Trusting God and following His will ALWAYS leads to a fulfilling and satisfying life! Truly loving Jesus is displayed by living to please Him. God is pleased when we live according to Biblical principles. WE MUST DO WHAT THE BIBLE SAYS IN ALL AREAS OF LIFE! We have to give God more than lip service and just attending church a few times per week. Real love for Jesus Christ is displayed in a Christian’s lifestyle. Now think about that and ask yourself again, “Do I REALLY love Jesus?” True fulfillment in all areas of life comes from doing God's will! We don’t always understand God’s love for us. At times we may even doubt it. Life’s tragedies can make us do that if we are not careful. But what we must remember in the midst of everything life throws at us is that God loves us. Even when it doesn’t seem like He does, God loves us. On top of everything else He proved His love for us by giving up Jesus to die for our sins. Never forget that God loves you. The world and the enemy will try to make you think otherwise, but don’t believe it. Jesus gave His life up just for you. He laid His life down. He cares about you and your eternal well-being. He cares about you now in the middle of your situation. You may not understand what He’s doing, but trust that He loves you! God only wants the best for you and your life. Why would else would He have laid His life down for you? 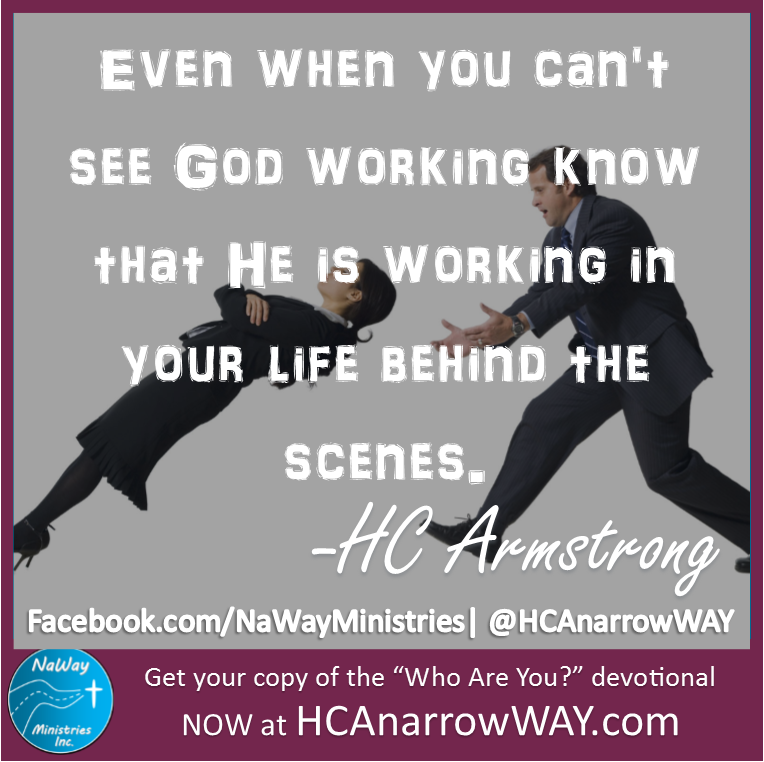 In Christ you are God's workmanship. He has created you for good works. He wants to see amazing things take place in your life. 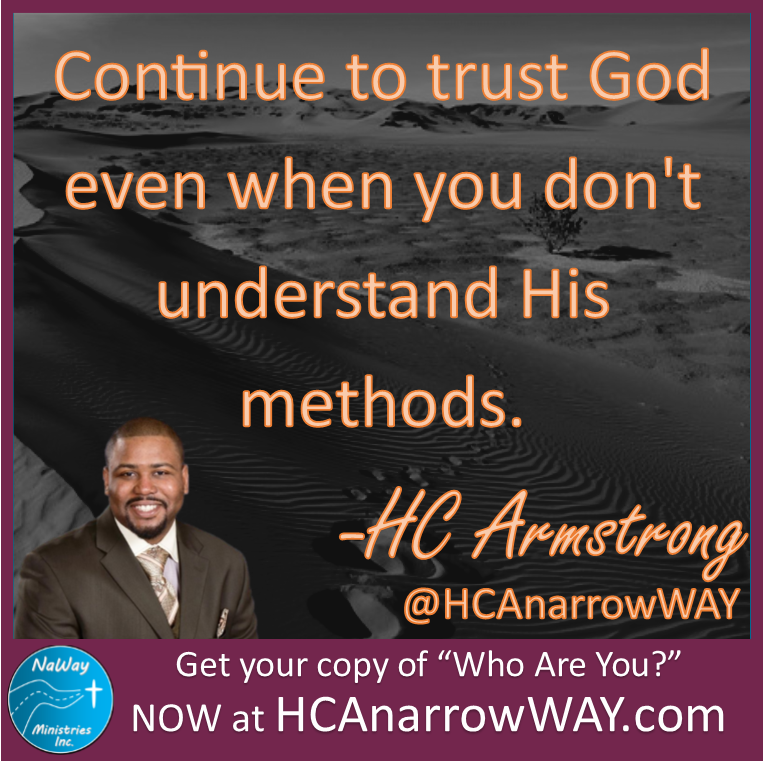 Continue to trust God even when you don't understand His methods. David said he never saw the righteous forsaken. God will never leave you. Keep praying. God sees you struggling. He sees your pain. He knows what you are going through. He has not forgotten about you. If you have accepted Christ then you are a child of the King of the universe. He never forgets His own. God loves you too much to forget about you! Just continue to trust Him. Believe that He is using your pain for a purpose. Stay with the Lord and you will come out stronger, wiser, and better. His unmerited favor will sustain you in your darkest hours. 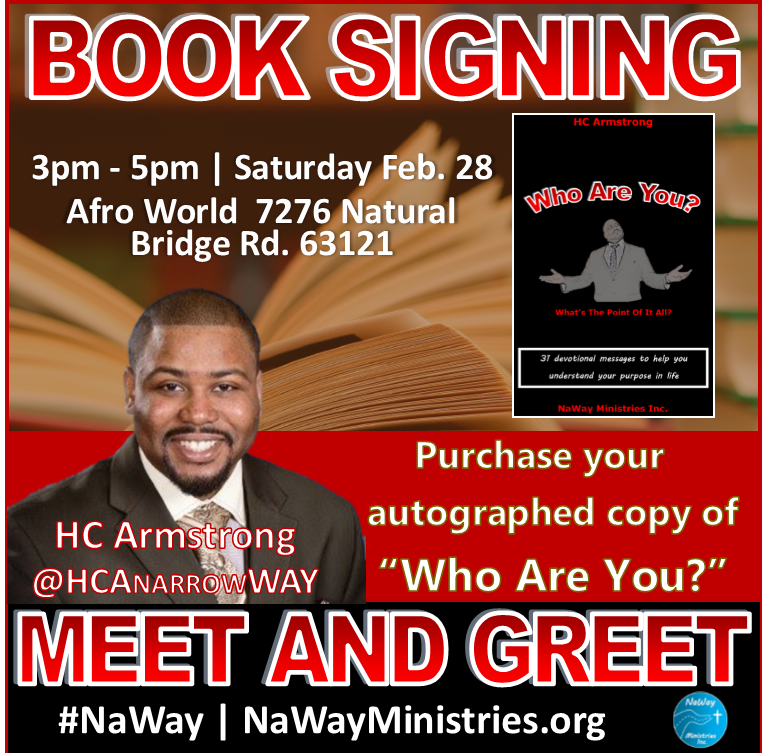 How You were there for me..."
Christ says that His grace is sufficient. His unmerited favor is all that you need. Have you ever felt like Paul? 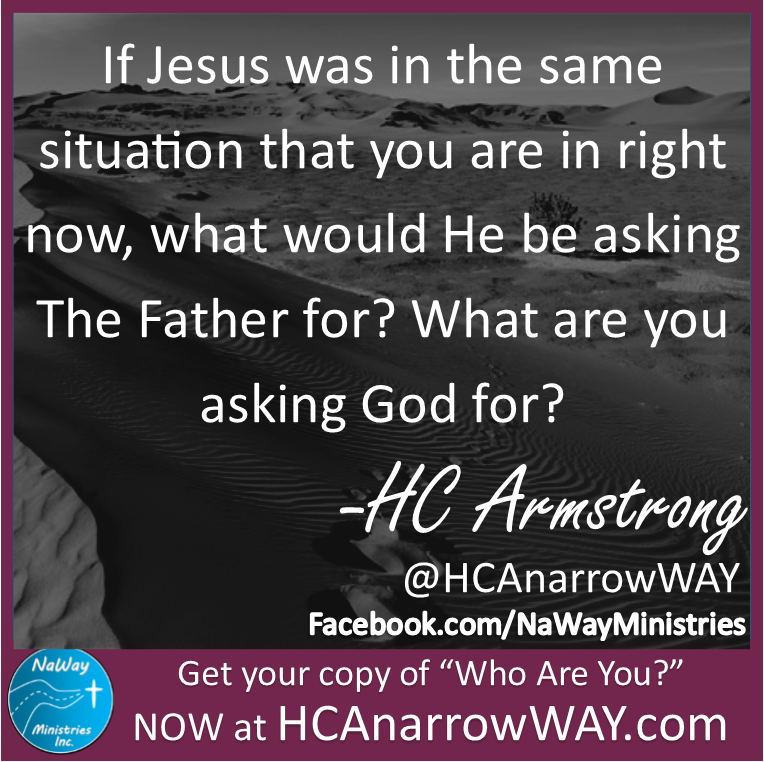 There is an issue you are facing and you just wish that God would take it away? Sometimes God does, but many times He does not. We are left to endure our trial. We are stuck with it. So what do we do? God's power is made perfect in our weakness. Our shortcomings are an opportunity for God to do something amazing in our lives. 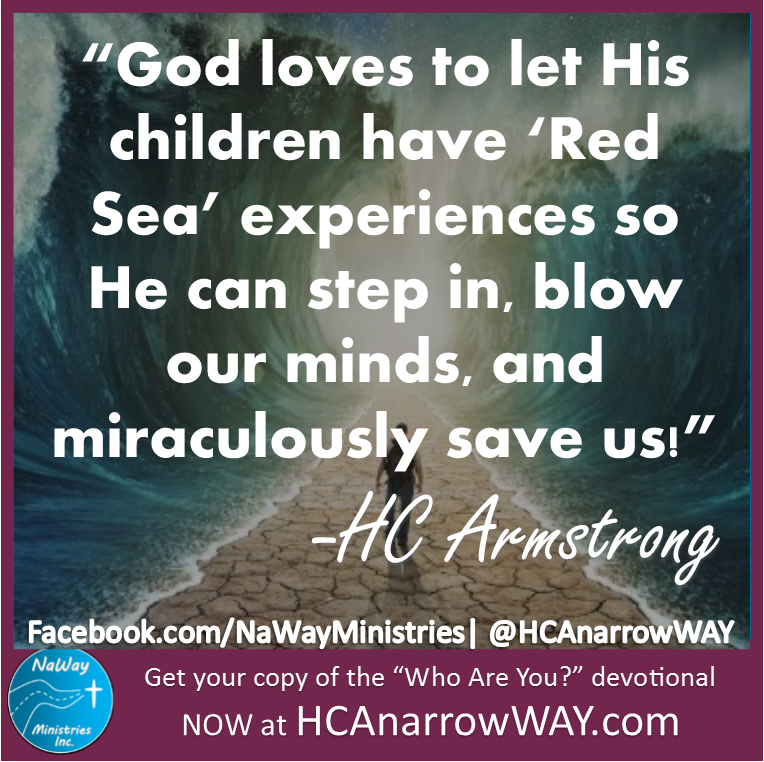 God loves to let His children have "Red Sea" experiences so He can step in, blow our minds, and miraculously save us! Anticipate that God is preparing to do something far beyond your imagination if you continue to trust Him. If you believe that the people of Israel walked across the Read Sea on dry ground, then believe that God is still able. 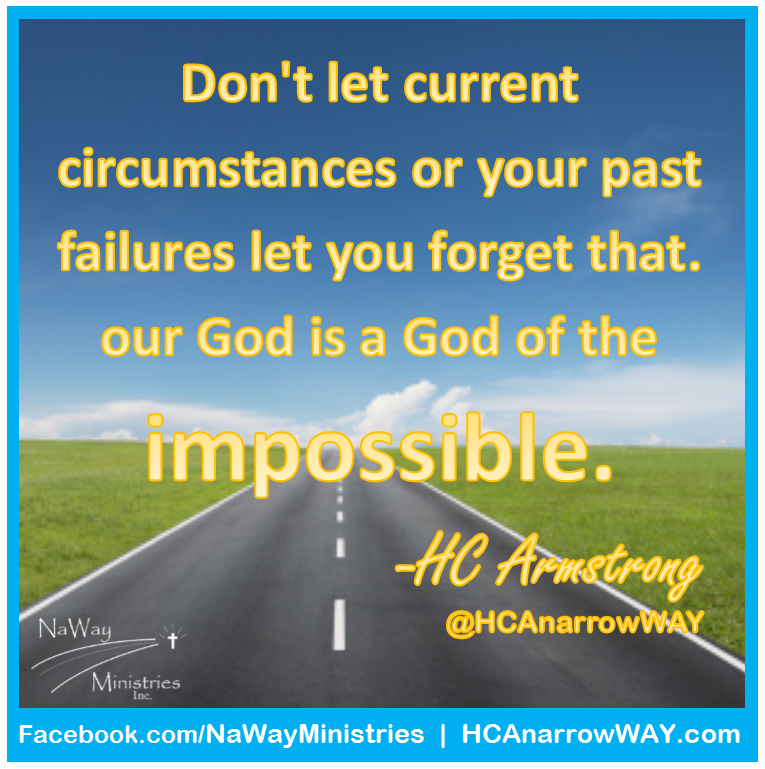 God knows about your situation. He has not forgotten about you. God is a perfect Father, He never forgets His own. Good parents know the value of teaching their children lessons. 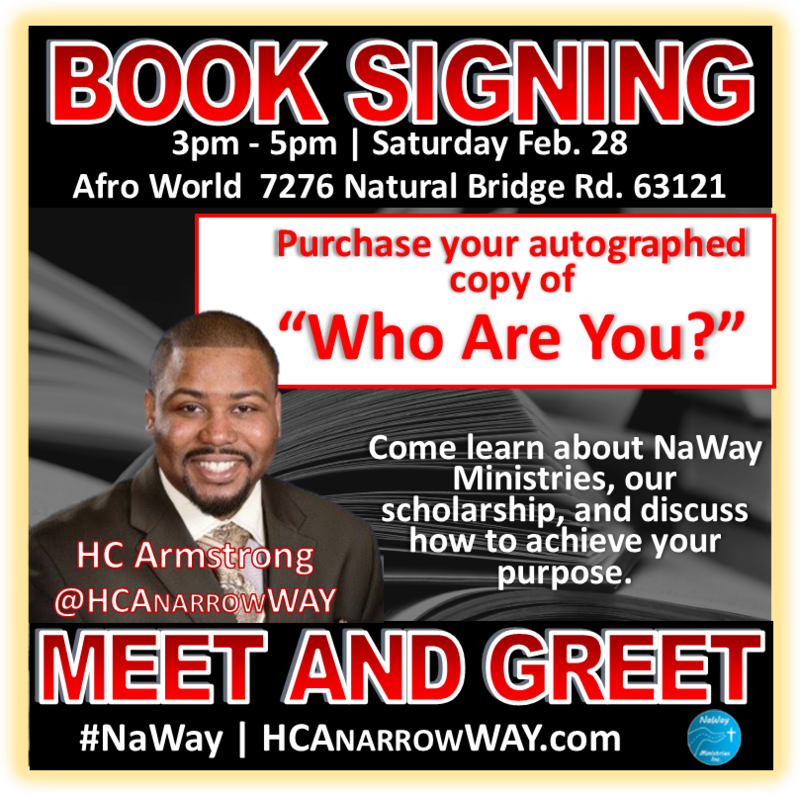 People who always get someone else to do hard work for them do not develop the character that a mature child of God must have.. God has not forgotten about you. He just wants to grow you up! What you are going through right now is bigger than what you can see or understand. God is operating on a much higher level than you can understand. But just keep trusting Him! 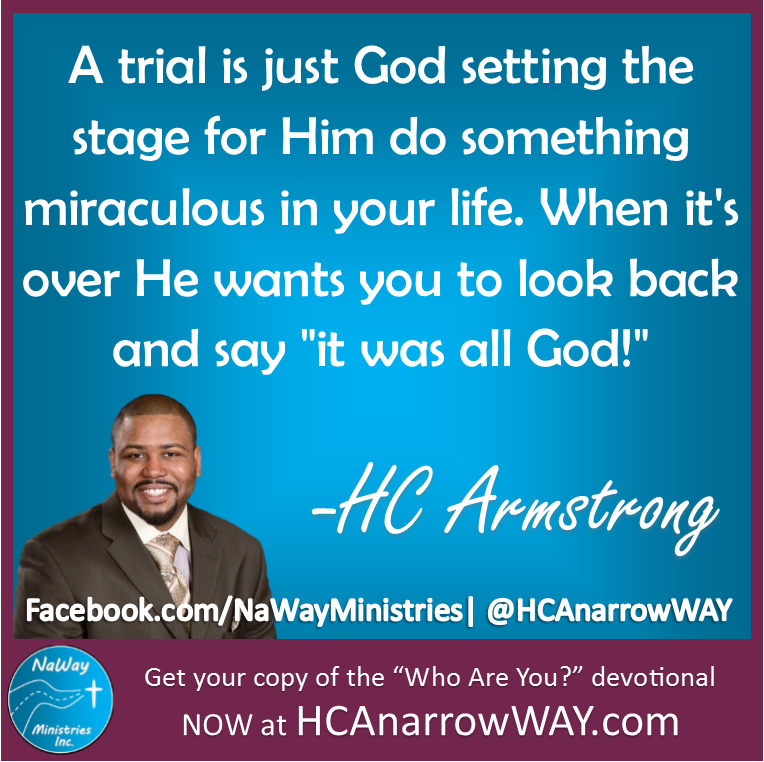 A trial is just God setting the stage for Him do something miraculous in your life. When it's over He wants you to look back and be able to say "it was all God!" God is growing you up. He is building your testimony. Every challenge is an opportunity for God to do something amazing in your life! The natural response to negative situations is sadness, fear, and worry. This is how the mind normally responds to a trial. But mindset matters more than circumstances. Believe that God is greater than your circumstances. He can work it out for your good! God truly can turn any situation around. Don't believe the enemy;s lie that you cannot win. Believe that God allows His children to be placed in difficult situation so He can step in and get the glory. 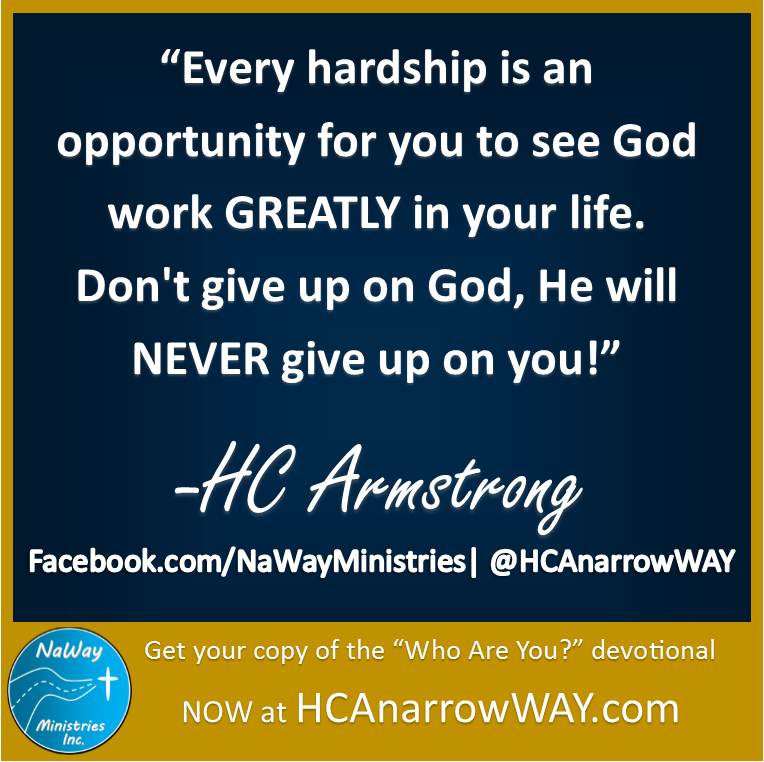 Every hardship is an opportunity for you to see God work GREATLY in your life. Don't give up on God, He will NEVER give up on you! Jesus gave this man a stern warning. He had been made well and Jesus warned him not to sin (habitually) anymore or something worse would happen to him. This suggests that his previous condition was the result of some sin he committed. 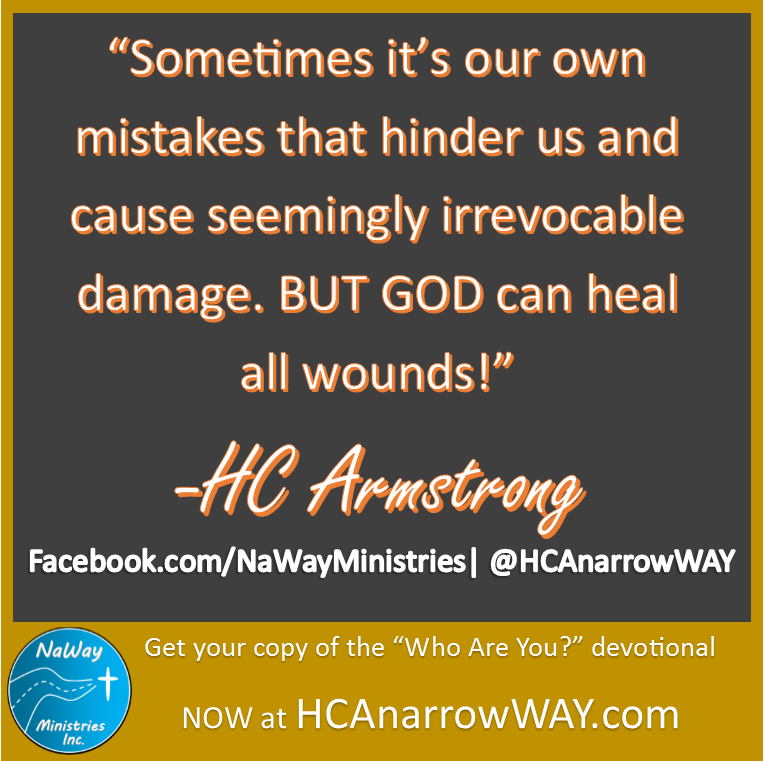 Sometimes it's our own mistakes that hinder us and cause seemingly irrevocable damage. BUT GOD can heal all wounds! Get into The Word of God. Ask the Spirit to speak to you and listen to His commands. Apply the Word to your life and walk. Be free. Be healed. Never run back to what broke you. Christ can heal you. Be free in Christ! One man was there who had been an invalid for thirty-eight years. When Jesus saw him lying there and knew that he had already been there a long time, he said to him, “Do you want to be healed?” The sick man answered him, “Sir, I have no one to put me into the pool when the water is stirred up, and while I am going another steps down before me.” Jesus said to him, “Get up, take up your bed, and walk.” And at once the man was healed, and he took up his bed and walked. Are you walking? Are you experiencing all that God has for you? 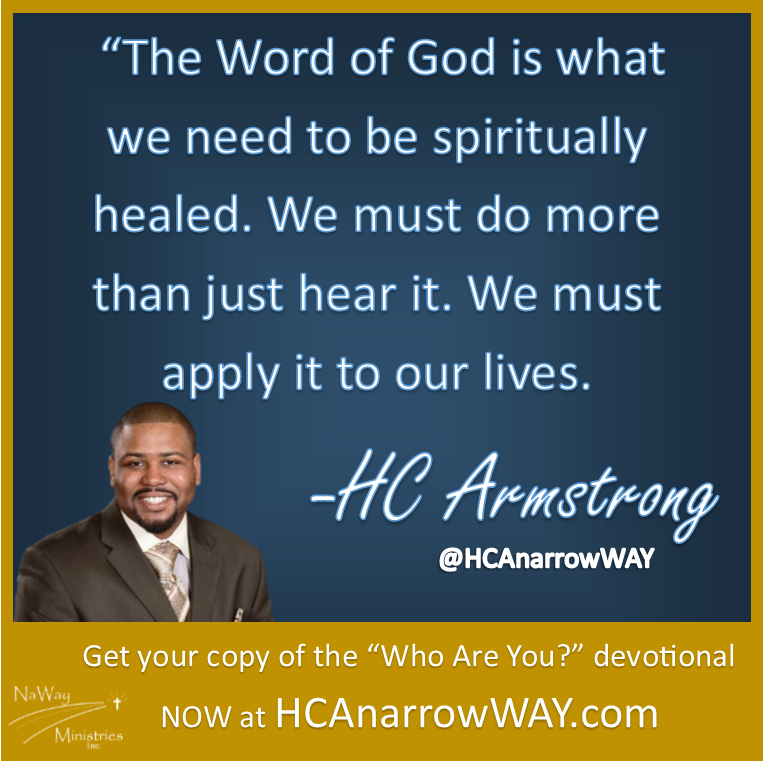 Are you receiving all the benefits of the healing that only Jesus Christ can bring? This man was able to get up and walk only because he had an encounter with Jesus and followed the instructions of The Lord. When we hear The Word and apply it to our lives God does miraculous things for us and through us. Don' stay down. Listen to what Jesus is saying to you. All His instructions are in the Word. It is up to you to study, meditate, and carry out what The Spirit leads you to do. Christ offers spiritual healing for all who come to Him. Do you want to be healed? Then don't just hear the Word of God, do what it says! Thankfully Jesus looked beyond this man's excuse and gave him a command. 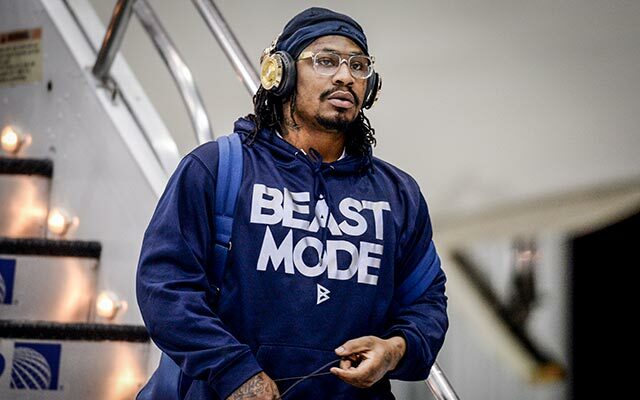 He told the man to get up and walk. After thirty-eight years of suffering and brokenness this man was healed. Jesus spoke a word and instantly the man was able to stand up and walk. There is so much faith displayed in this passage. Jesus did the healing, as only He can, but the man had to believe in Christ to experience it. Christ gave the command, but the man had to follow it. 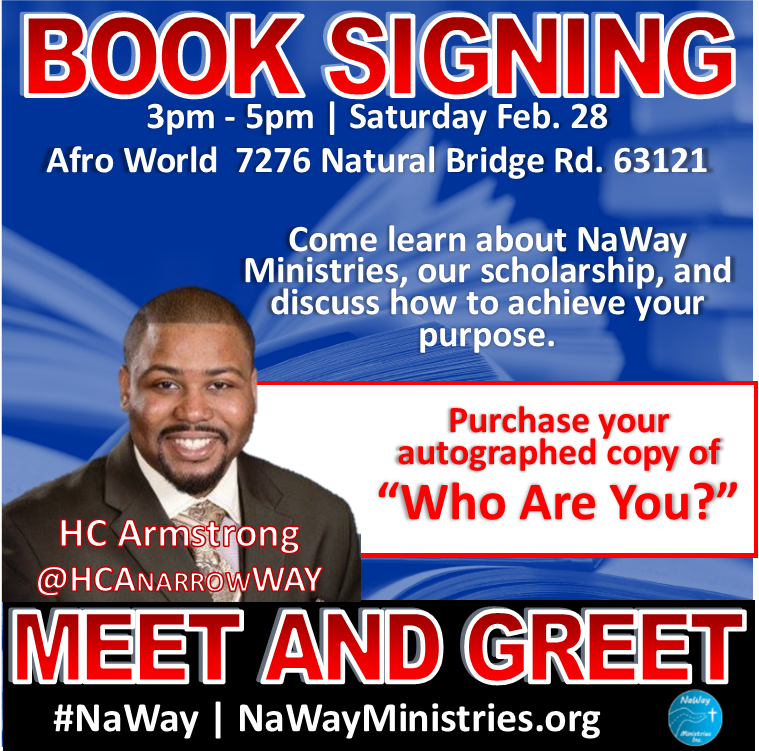 Without faith he may have stayed down and never knew the restoration Jesus brought to him. What am I saying? 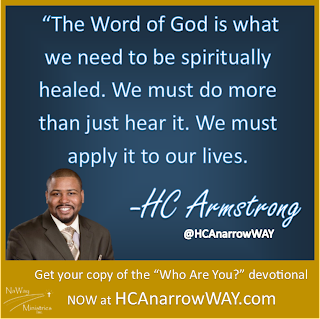 The Word of God is what we need to be spiritually healed. We must do more than just hear it. We must apply it to our lives. Jesus is speaking to you and into your life through His Spirit and through His Word. Put what He is saying to action. Your "getting up" may be forgiving someone. It may be going to counseling. It may be making more time for Bible study. Listen to the Spirit. What is He telling you to do? 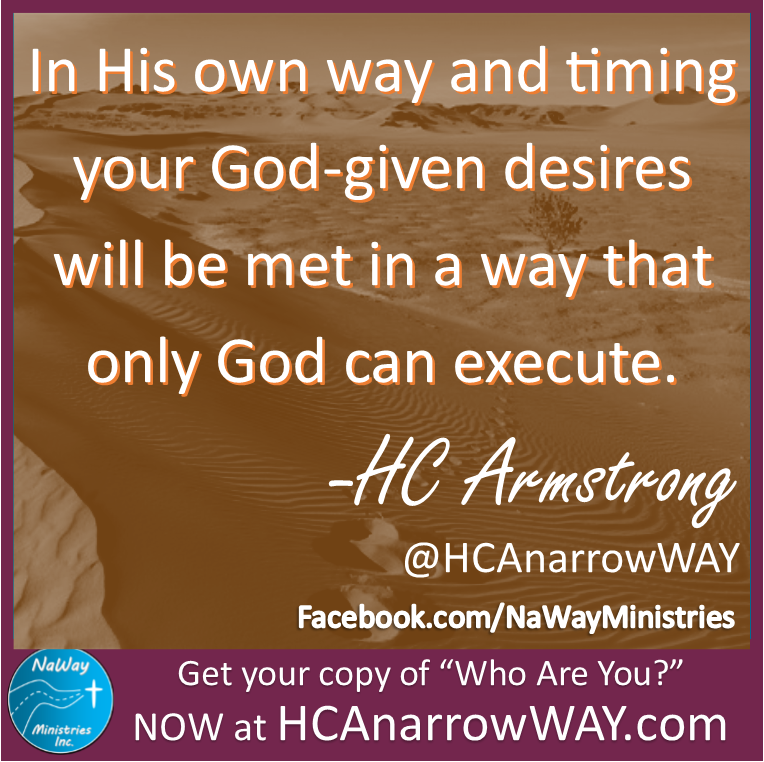 GET ALL GOD HAS FOR YOU! You can get back up again. This man was paralyzed for thirty-eight years. Jesus found him laying around a pool that was belied to have healing power. The man was waiting for healing, but was unable to do anything for himself. He was broken, depressed, and seemingly hopeless. Hopeless,that is, until Chris came into his situation. Jesus asked him a simple question, "Do you want to be healed?" Jesus is not interested in playing games. If He asked the man if he wanted to be healed, then Jesus had the power to heal him. Jesus has the power to heal you also. This man was stuck and unable to do anything about this situation. Do you feel stuck? Do you feel hopeless? If so, believe that Jesus can heal you. 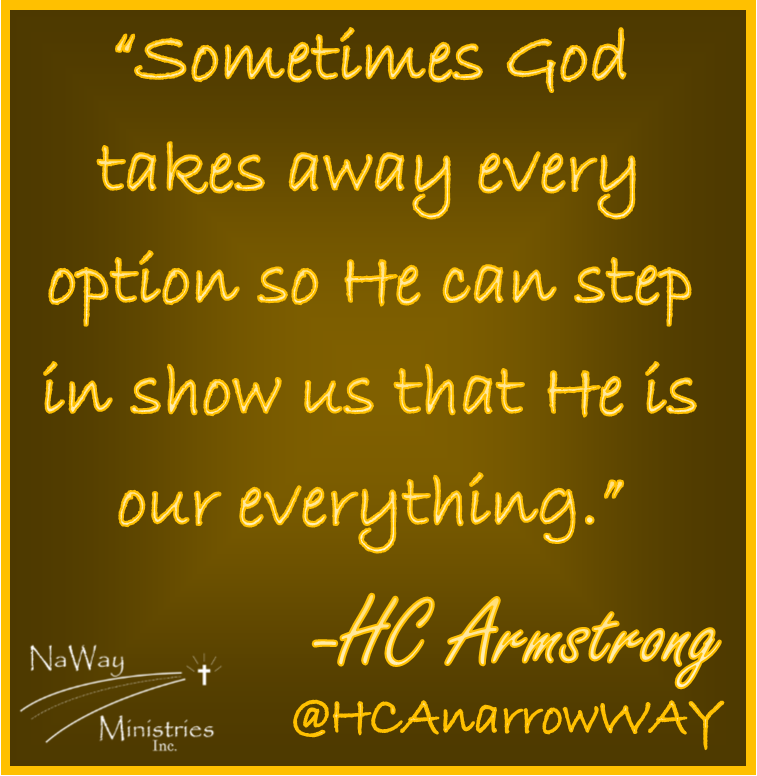 Sometimes God takes away every option so He can step in show us that He is our everything. Just trust Him. He can fix your situation.